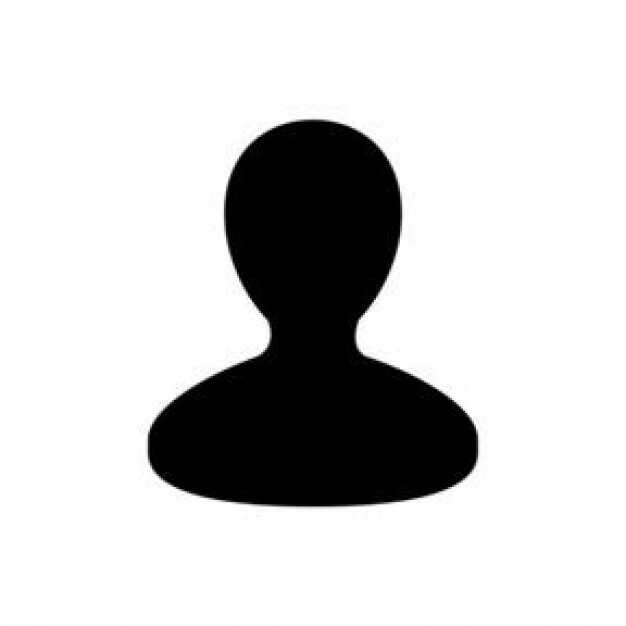 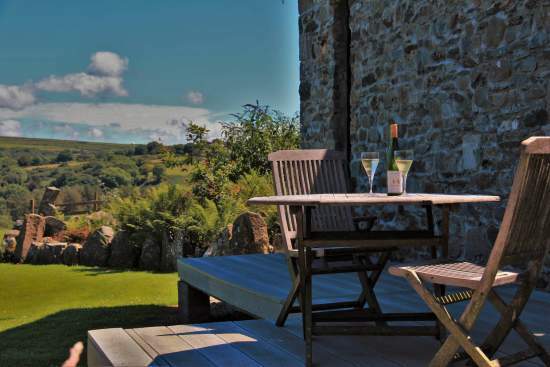 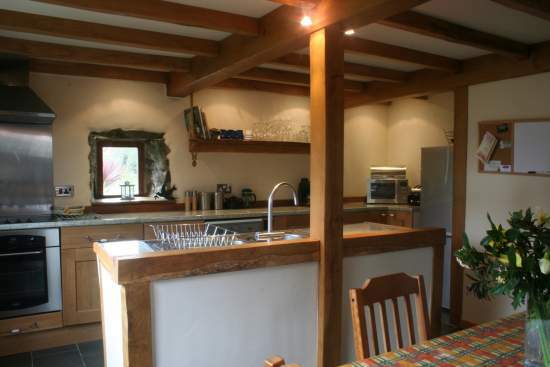 Waleshideaway is the luxury holiday cottage website with a difference. 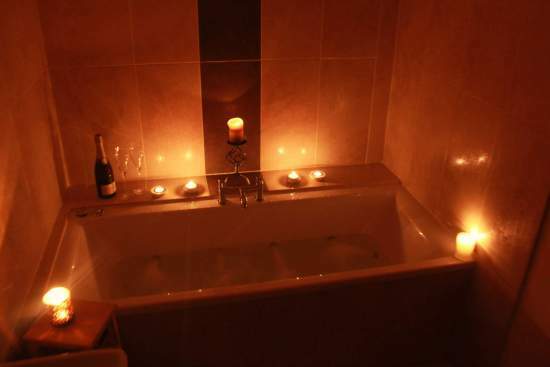 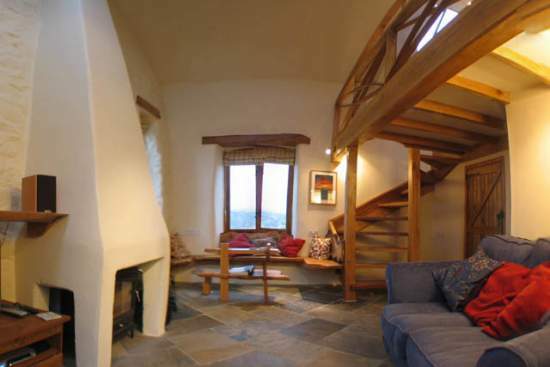 If you are looking for a romantic hideaway with a bit of a difference our lovingly restored stone cottages are for you. 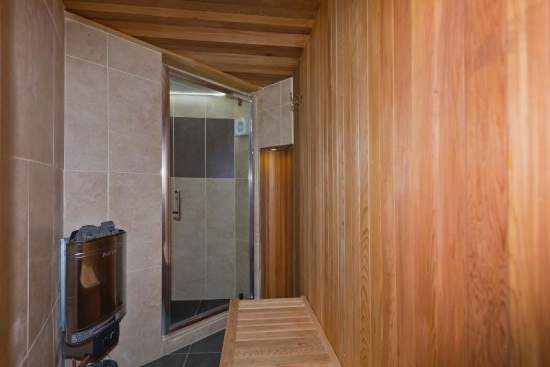 Why not relax in the double spa in the Dovecote or steam away your aches and pains in your own private sauna in the Stable? 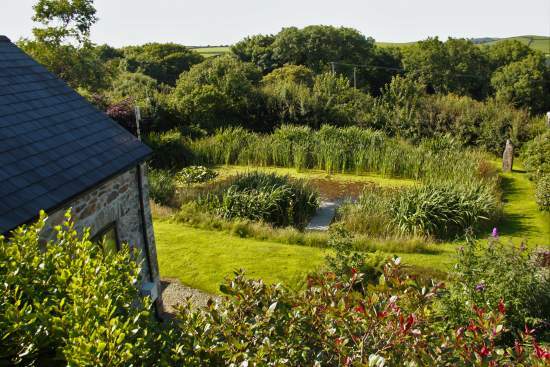 Our unique character cottages provide the perfect retreat, with stunning coastal and moorland hikes, beautiful beaches and quaint Welsh villages on the doorstep. 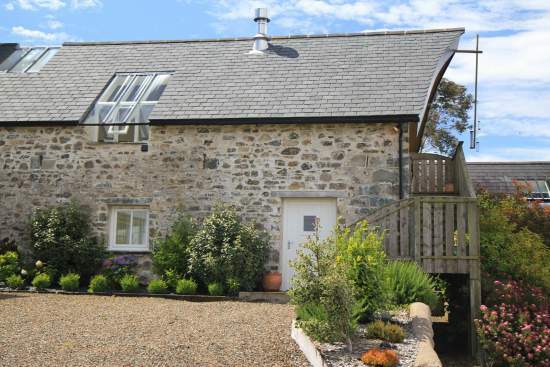 The Dovecote at Cilgelynen is an imaginatively converted detached stone barn packed with unique character features. 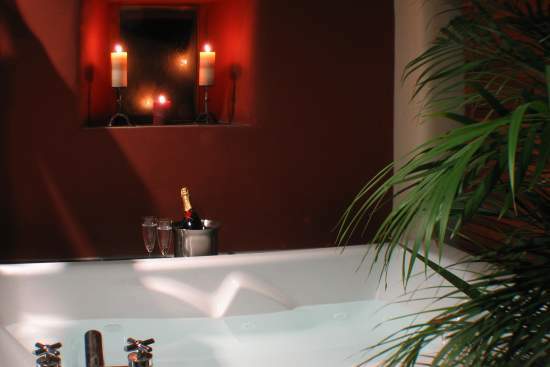 It has been designed to be a comfortable home from home with an emphasis on luxury and romance. 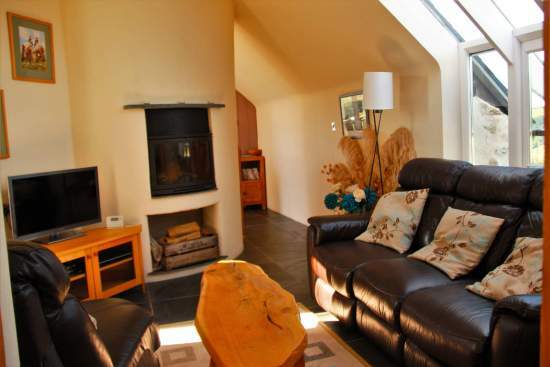 It has a spacious, well equipped kitchen and dining area, a cosy lounge and a stunning conservatory sun room. 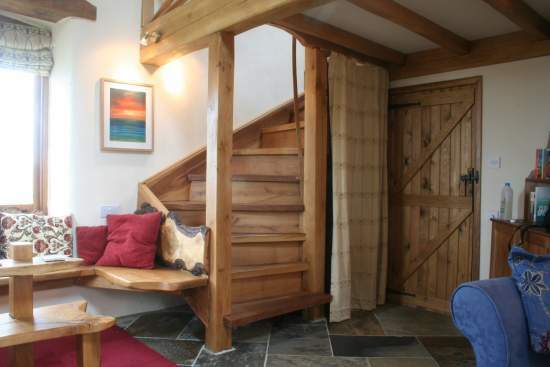 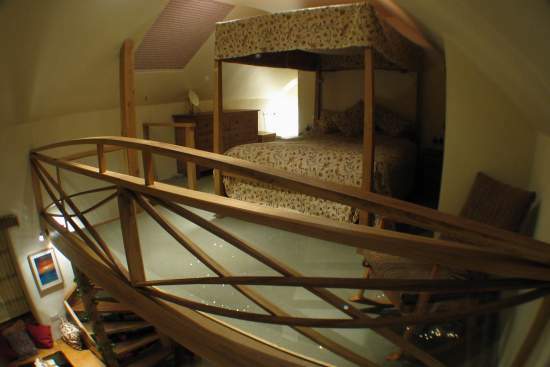 A hand crafted oak staircase leads you up to an en-suite mezzanine bedroom with four poster bed. 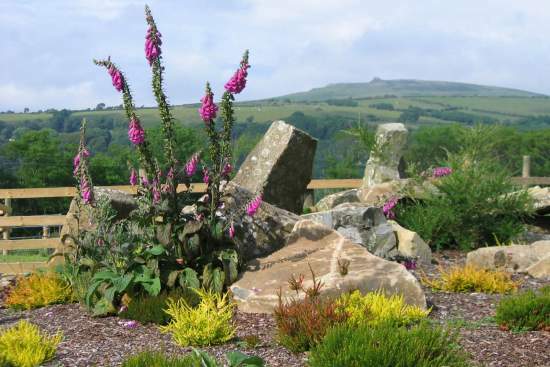 It is set in a beautifully landscaped garden with spring fed ponds and stream, and commands splendid views over the surrounding countryside. 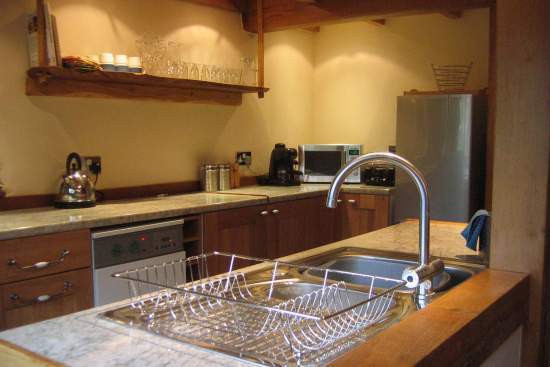 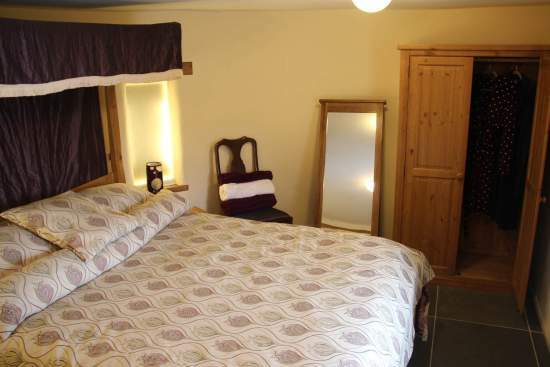 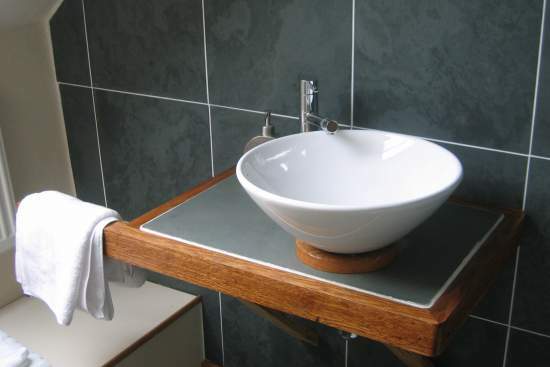 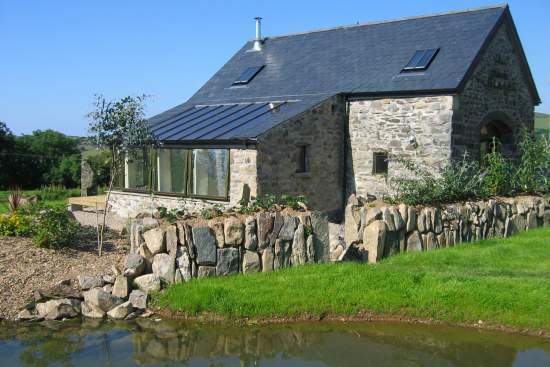 The Stable at Cilgelynen provides boutique style accommodation minutes from the sea and the Preseli Hills. 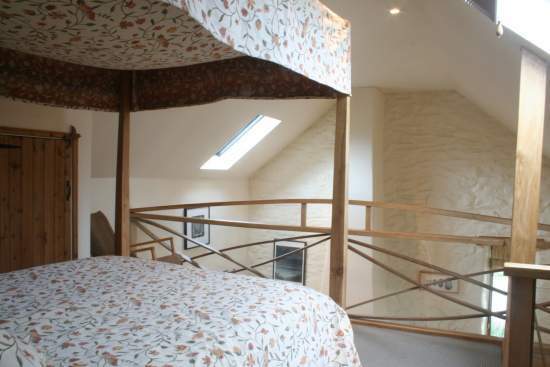 Packed with unique, environmentally friendly features, this luxurious conversion provides a cosy upstairs kitchen,lounge and balcony space with beautiful views across the Gwaun Valley and Dinas Mountain. 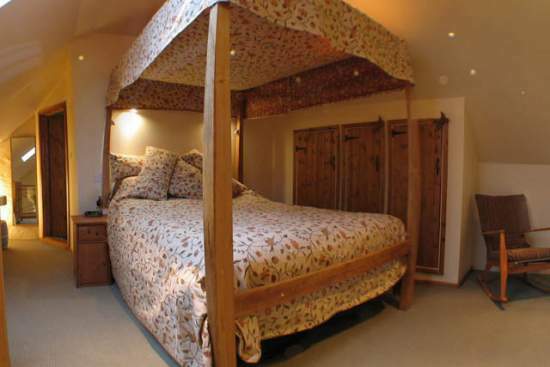 Downstairs, there is a master bedroom with handcrafted, solid oak canopy bed, private Swedish sauna and wetroom, master bathroom with spa bath and a single bedroom with sunroom access. 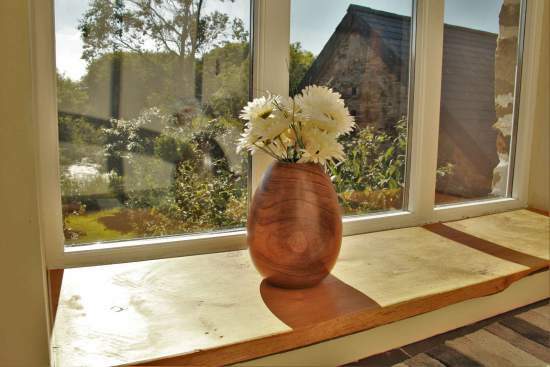 We have just spent 5 nights at Dovecote. 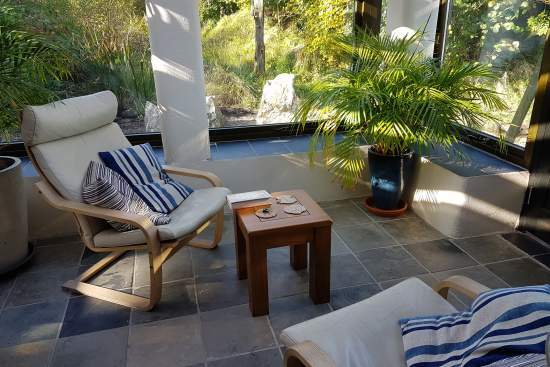 It is the perfect place to relax and was just what we needed to recharge the batteries - everything we were looking for and more. 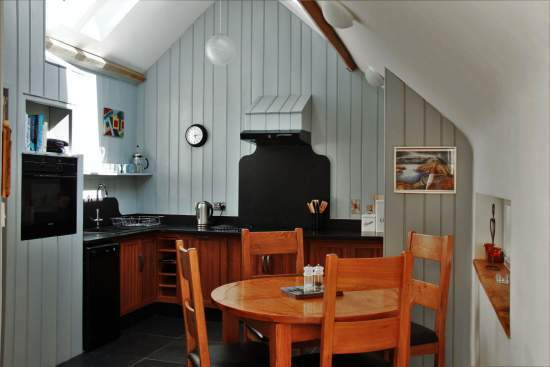 Lovely to be so warm and cosy in such tasteful surroundings. 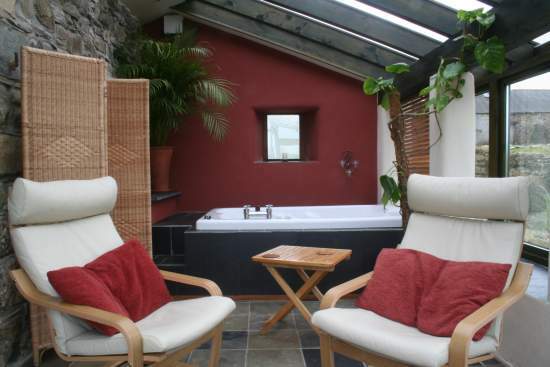 Particularly enjoyed the wood burner, underfloor heating, spa bath and the conservatory is a lovely place to sit with a book and cup of coffee. 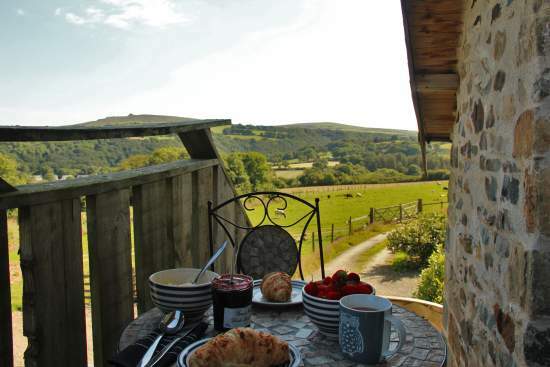 Highly recommended to anyone looking to get away from busy day to day life!